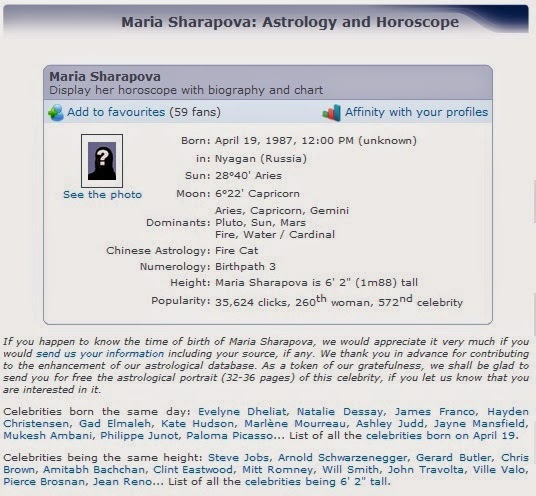 Dressing My Truth Blog by Jessica FlatShoenista: Who is Your Celeb Astro-Twin~ ? 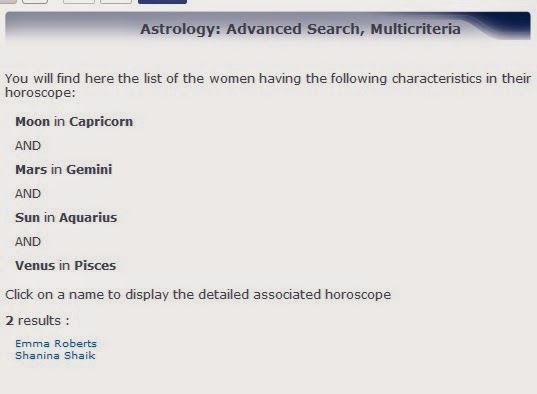 Back a couple of months, I found a blog post on Jane Rekas's site, about Astro Twins... I had been investigating deeper and deeper into Vedic Astrology, so I wanted to see whether I'd be really able to find a Celeb Look-a-Like for myself! Then I found these two, who were less familiar to me. Here is the link again, for Jane's wonderful website!